Presbyopia is a condition in which your eyes gradually lose the ability to see things up close. Presbyopia is not a disease or disorder but rather a natural aging process of the eye which happens during old age. Presbyopia may start at the age of 40 when you may start reading a book or newspaper farther away from you in order to see more clearly. Presbyopia is also called long sightedness in which you can’t see near objects clearly. If left uncorrected, it can cause eye fatigue or headaches. Presbyopia or long sightedness usually occurs after the age of 40 when the lens in your eye becomes more rigid and cannot change shape as easily as it once did at a younger age, thus making it difficult for the eye to focus clearly on close objects. Reading and other close-up tasks becomes very difficult at this age. 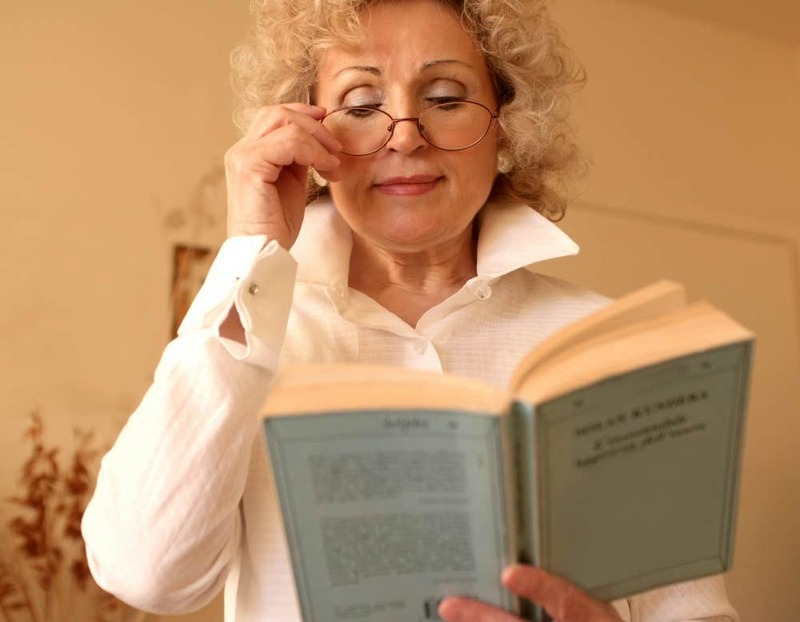 Prescription reading glasses can help to correct vision requirements for presbyopia. The prescription lens in reading glasses would refract or bend lights rays before they enter to eye in order to make vision more clear. You can easily wear prescription reading glasses while reading or performing other close related tasks. 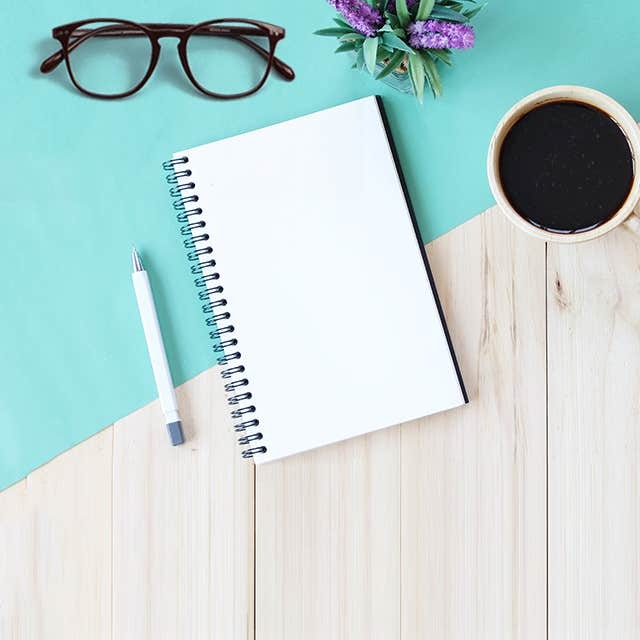 Just in case if you wear eyeglasses already and need a separate pair to correct long sightedness, you can also opt for bifocal or trifocal lenses for presbyopia. Bifocals lenses can provide correction for near and far vision where as trifocals can provide correction for near, intermediate and far vision. 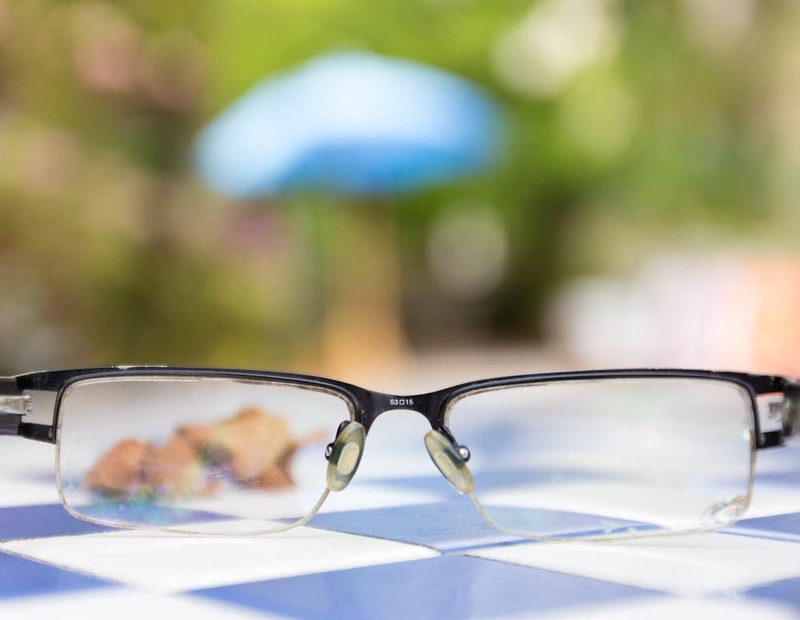 You can even opt for progressive lenses to offer the same corrections as bifocals or trifocals but unlike these lenses, progressive lenses do not have a distinct line between the levels of correction from the top of the lenses to the bottom. The most appropriate correction for your eye depends on your eyes and your needs. Always consult your eye doctor on which eyeglasses or lenses are right for you before choosing them.